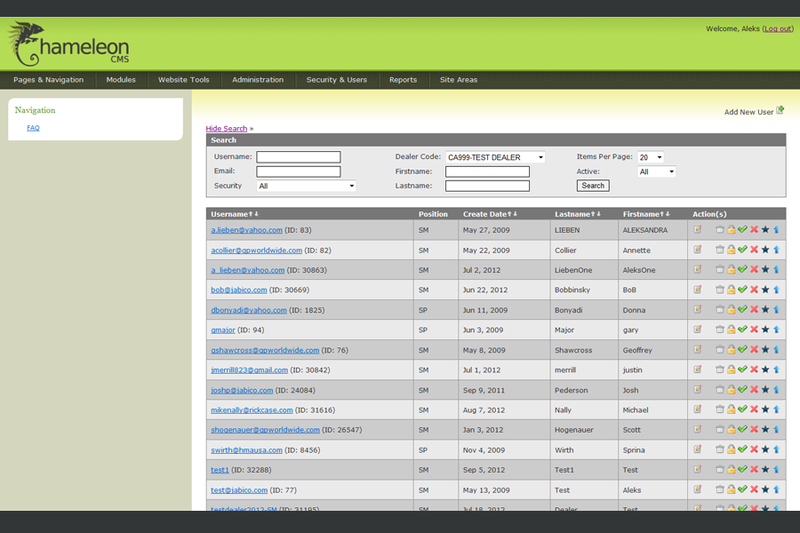 Is your business going to be hit with a Cyber Accessibility Claim in 2014? Sponsored Little League team, Jabico Rangers, makes county Tournament of Champions! 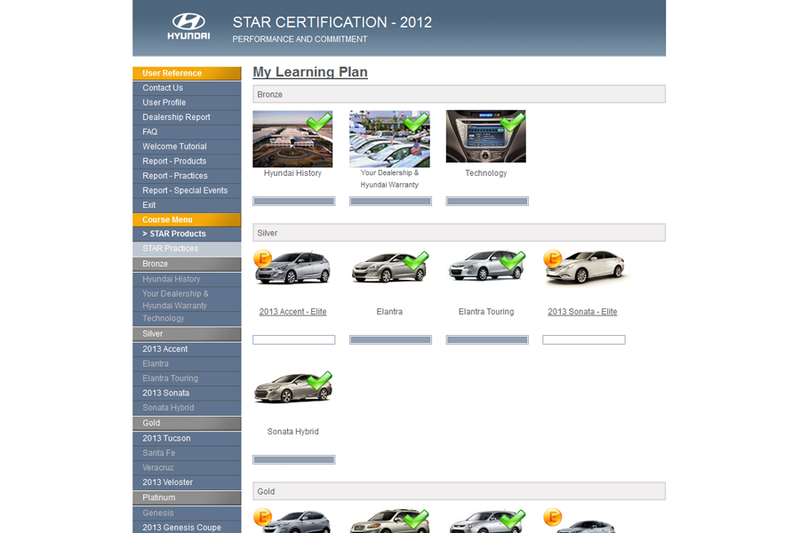 The deeply technical Jabico Team built a learning management system (LMS) used by the Hyundai Motor Car company for training their sales representatives on the latest cars and features. 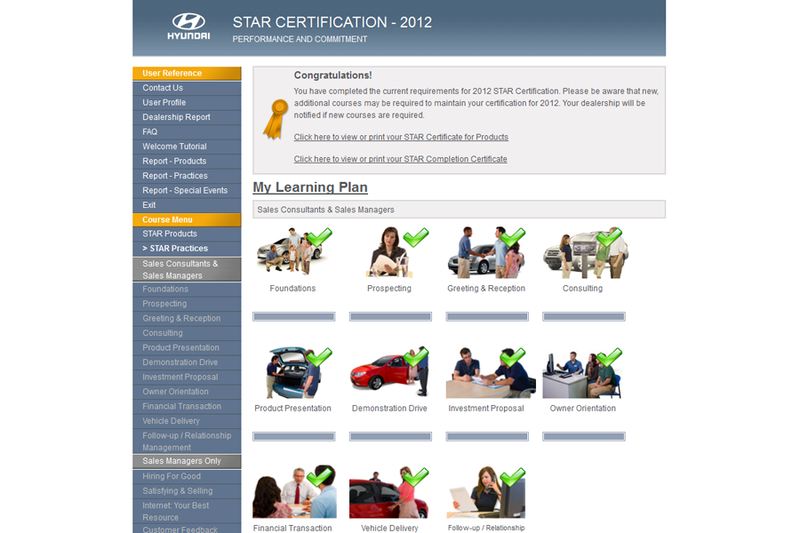 Used by dealerships across the United States, this enterprise-level LMS integrates video tracking and other cutting edge online learning features. Are you ready for Wordpress 4.0? Copyright © 2001-2019, Jabico Enterprises, Inc., All rights reserved. The Jabico Enterprises name and the Jabico Enterprises logo are trademarks of Jabico Enterprises, Inc.